Robert Boyle and Phillip G. Dantes, attorneys for Conway, filed a motion on his behalf based on this ruling, arguing that the judge in Conway’s trial had not properly instructed the jury that this “beyond a reasonable doubt” proviso was mandatory for conviction. Based on this motion, they negotiated an agreement whereby Conway would be resentenced to time served and be released from prison. In exchange, Conway and his lawyers agreed not to litigate his case based on the Unger ruling. Scores of former Black Panthers are serving virtual life sentences in prison, largely the result of the efforts of J. Edgar Hoover, who ordered his FBI in the 1960s and ‘70s to target the Black Panther Party – as revealed by the 1977 Church Committee Senate hearings. 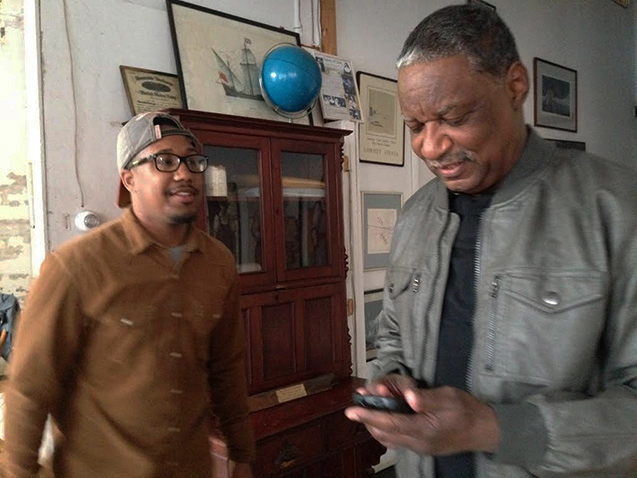 The first Panther chapter was started in 1966 in Oakland, California, but by the time a chapter was formed in Baltimore in 1968, the FBI had had ample time to insert more than its usual share of informants into the fledgling organization. On the night of April 21, 1970, two Baltimore police officers, Donald Sager and Stanley Sierakowski, were shot as they responded to a domestic disturbance call. Sierakowski was wounded seriously, and Sager died of his wounds. Two members of the Black Panther Party, Jack Ivory Johnson and Jackie Powell, were apprehended close to the scene soon after the shooting. Other police officers spotted a third African-American man and chased him for several blocks as the man fired back at them, finally escaping. 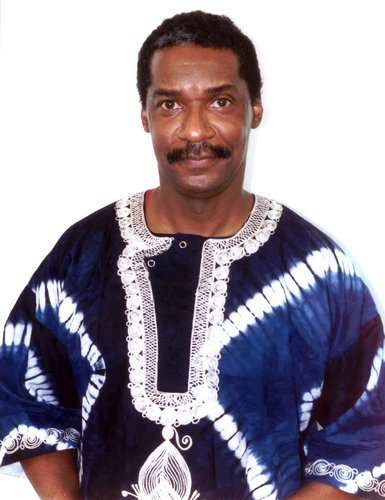 A police officer later testified that the man he chased and who shot at him as he fled was Marshall Eddie Conway, a prominent Panther activist in the community. 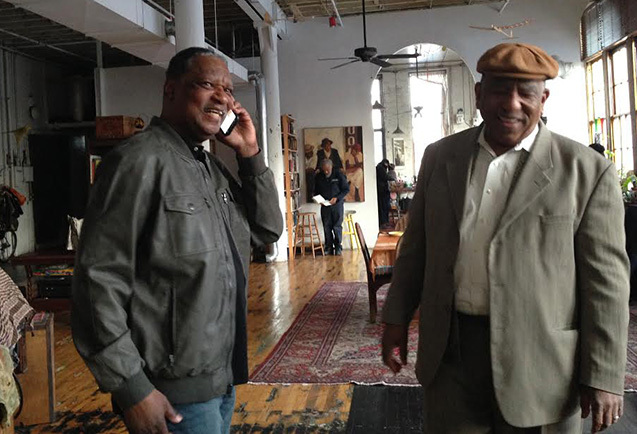 Marshall “Eddie” Conway was interviewed at length by Democracy Now! 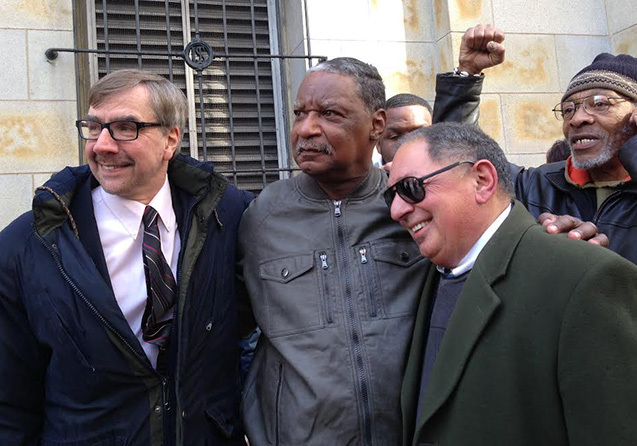 on March 5, the day after his release; read the transcript at http://www.democracynow.org/2014/3/5/exclusive_freed_ex_black_panther_marshall. Adding to the mix was a jailhouse informant, Charles Reynolds, who was not charged in the case but testified that the Baltimore Panther Party required aspiring members to shoot a police officer and that Paul Coates – now head of the Black Classics Press – had ordered Conway to carry out the shooting. However, Coates refuted this in court, testifying that Eddie was, in fact, already a party member, higher in party rank than himself. Despite, or possibly because of these and many more complications, a jury finally convicted all three men of the murder of Sager. Conway was sentenced to life without parole. 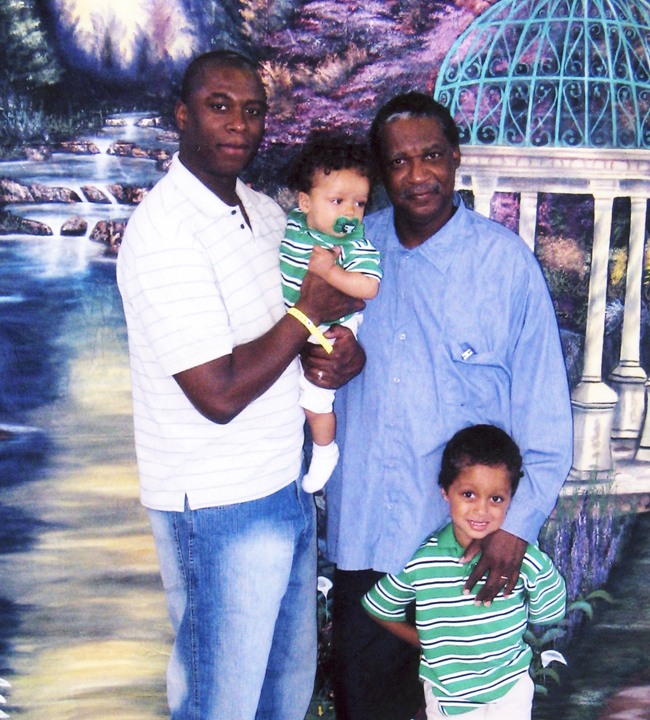 Amy Goodman: Eddie, as we wrap up, what gave you hope, almost 44 years behind bars? Marshall “Eddie” Conway: Well, I appreciate you asking me that, because I want to take this opportunity to thank the tens of thousands of people who have supported me over the years and who have sent letters, postcards, marched, rallied, organized across America, around the world. Those letters, postcards, rallies, marches, organizing etc. gave me hope, gave me courage, gave me energy and kept my spirit high. And it made me know that I was loved. And that same love needs to go out to the other political prisoners who remain locked up today for almost 40 years, most of them. And one of them is a little over 44 years. They need to have that same kind of support, that same kind of encouragement and that same kind of work to help get them free, because I think when you know that people work and love you, then you can do work yourself. And I think those are what political prisoners are doing, work in their particular areas, and they need to be encouraged to do that by people coming out and giving them that kind of support that I got. These type of learning tutorial always helps the learner.This is the tutorial where we are fix the problem of how to completely remove web browser history.Visit this delete web history and start gathering information related to delete.Thank you so much.